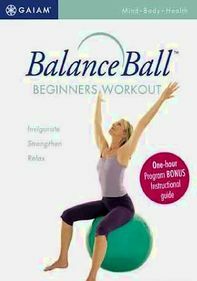 Follow along with expert yoga instructor Suzanne Deason as she demonstrates how to use a balance ball to burn calories, increase your heart rate and boost your metabolism. 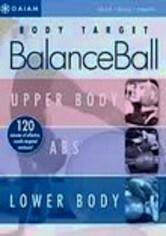 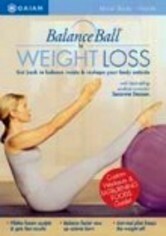 Deason incorporates Pilates-based movements with the balance ball to work core muscle groups. 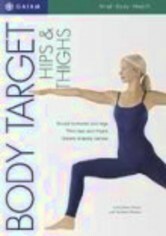 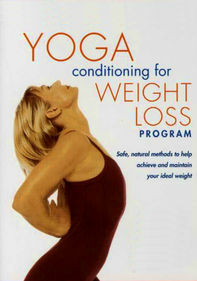 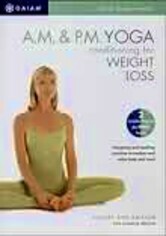 The program also includes a nutritional guide for permanent weight management without dieting. 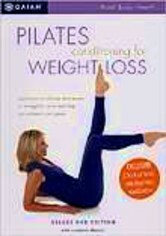 A yoga instructor for more than 15 years, Deason is also a certified Pilates trainer.